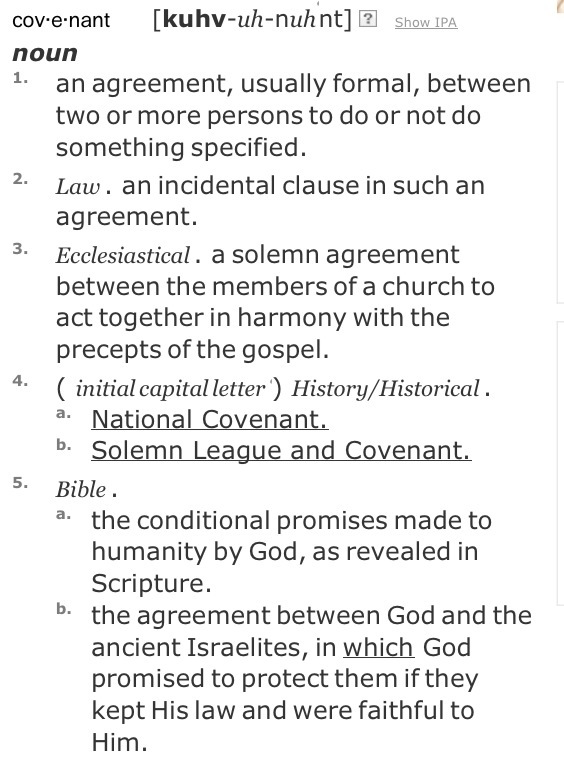 When I first started thinking of making a covenant with God I decided to look up the word on dictionary.com and I realized that my concept of a covenant was more from the third definition (the ecclesiastical one) rather than the fifth (biblical) definition. The kind of covenant I hoped to establish was just that… one that I hoped to establish… whereas the the bible covenants I was familiar with were created by God and He then invited people to enter into the agreement. Well… I wanted to be in a covenant with God but how was I to “get” Him to ask me to be in a covenant with Him???? I did a quick word study on the covenants and there is one instance of a man initiating a covenant with God that immediately spoke to me. Hezekiah. In 2 Chronicles 29-31. Hezekiah purified the temple. Yeah, that’s pretty much what I’m trying to do… purify this temple. He just straight up gets rid of all the evil stuff that was influencing the nation of Israel and he gets the temple back in sacrifice and worship mode. Yep… gotta get rid of these addictive thoughts and get my mind set back on my temple is a place designed for worship. And God is pleased with him. And so Hezekiah prospered. All in all, Hezekiah just… up and makes a covenant with God. Essentially, it’s like a “renewal” of the original covenant with God, but nonetheless it is a covenant. a pact. a deal. an agreement.